Part 1 and part 2 of these Stussy and Yo! 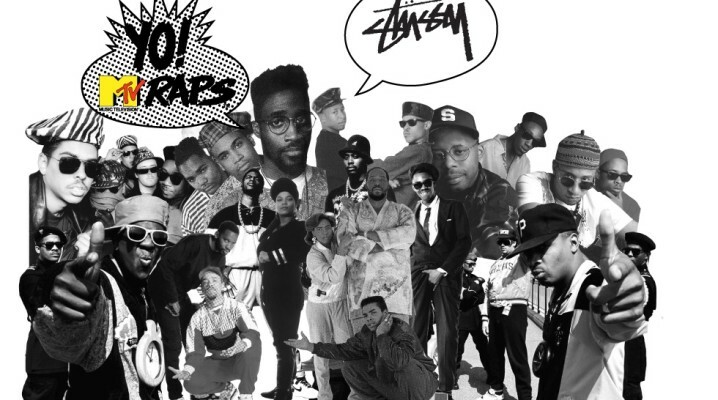 MTV Raps videos and interviews of some real authentic hip hop heads and players in the game. Stussy just recently did a collaboration with Yo! MTV Raps which you can get online. These videos really get into depth into get some real info on why and how Yo MTV raps was such an influence on what hip hop and rap are now. Check these videos out and get that collaboration before its gone.